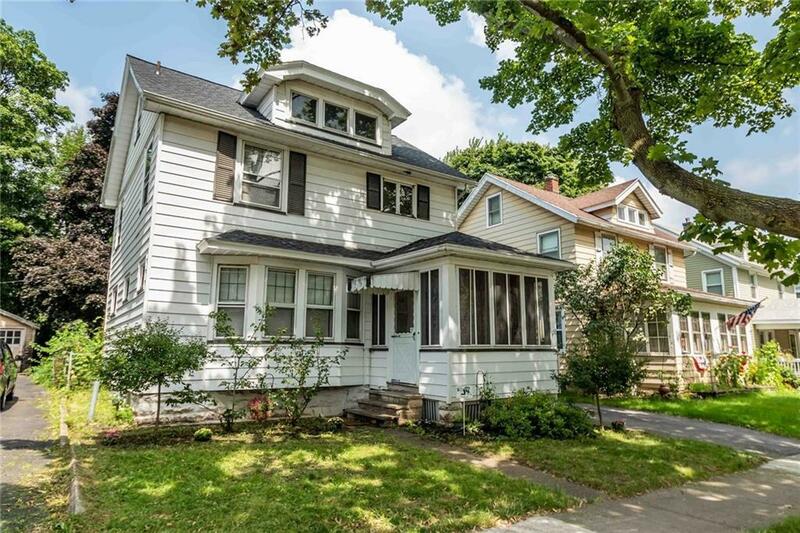 Great colonial home in well maintained street. Home features a brand new roof (Aug 18), central air, updated bathroom and extra 1/2 bath in the basement. Spend hours on your front porch or enjoy a nice size backyard. Home is move in ready and comes with all appliances including washer and dryer. Homes sell quickly in this area so book your appointment today and set up showing.